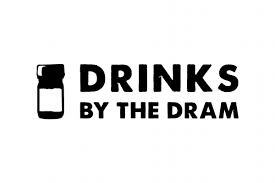 Drinks by the Dram have done it again! 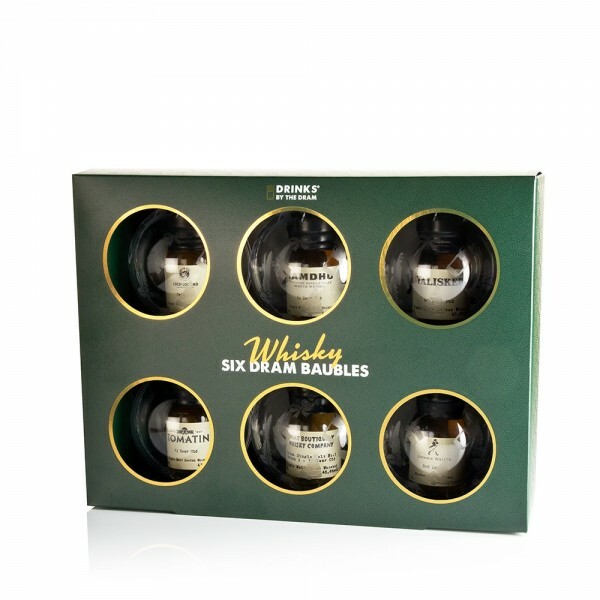 Get your tree tipsy with this selection of whisky baubles this Christmas. And this pack of six means you can share the whisky love with your fam, pals and jealous neighbours muuuch more easily!